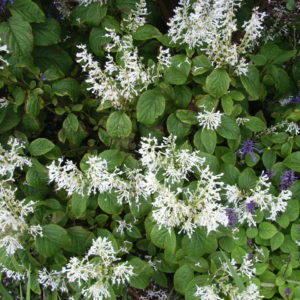 A large straggling shrub which likes the deep shade where the purple whorled sprays of flowers show up against the dark undergrowth. Found naturally in the forests of Knysna but is also happy in the entrance gardens of the Park under a Rhus lucida. 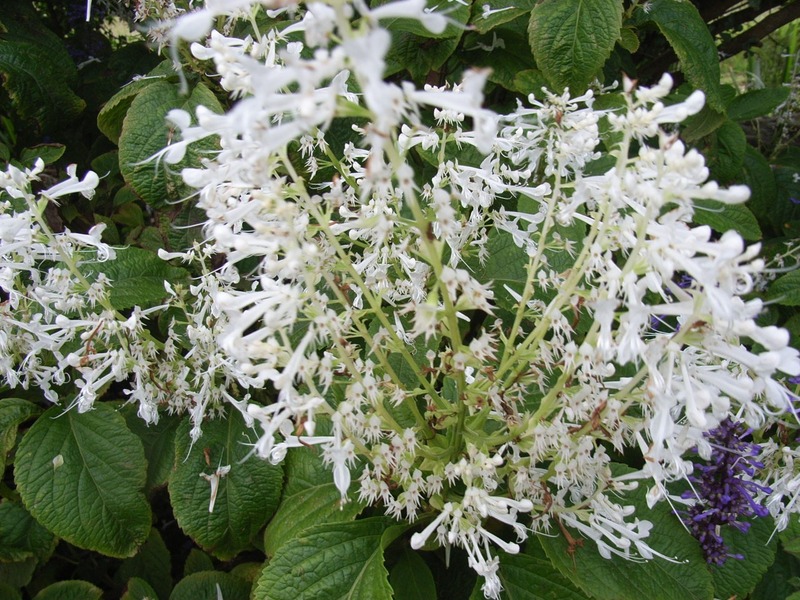 The leaves have an unpleasant smell when crushed.